Beautiful Elfin Lake accessed off Route 140W is open to the public throughout the summer and features a wonderful new pavilion constructed through the generous donation from the David N. Baxter Fund in memory of Phyllis Bouley Baxter. The recreation area on Meadow Street features basketball courts, ballfields, a playground and a tennis court. Both the lake and the ballfield are smoke-free. A pedestrian bridge connects the recreation fields to Stone Meadow Park featuring scenic walking trails. Honey bee hives have been installed at Stone Meadow and can be viewed from a safe distance. 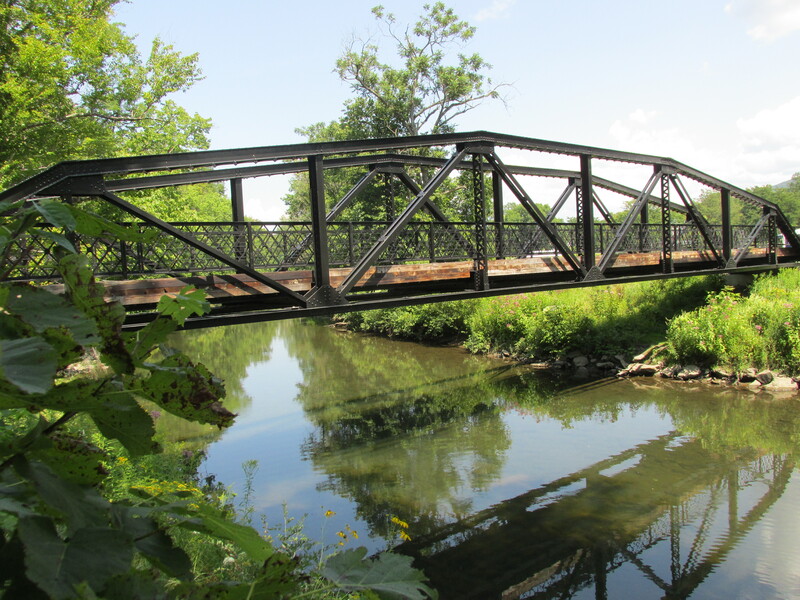 A kayak and canoe launch into Otter Creek is located off Waldo Lane. The Summer Recreation Program in Wallingford is organized by the volunteers serving on the town’s Recreation Committee. 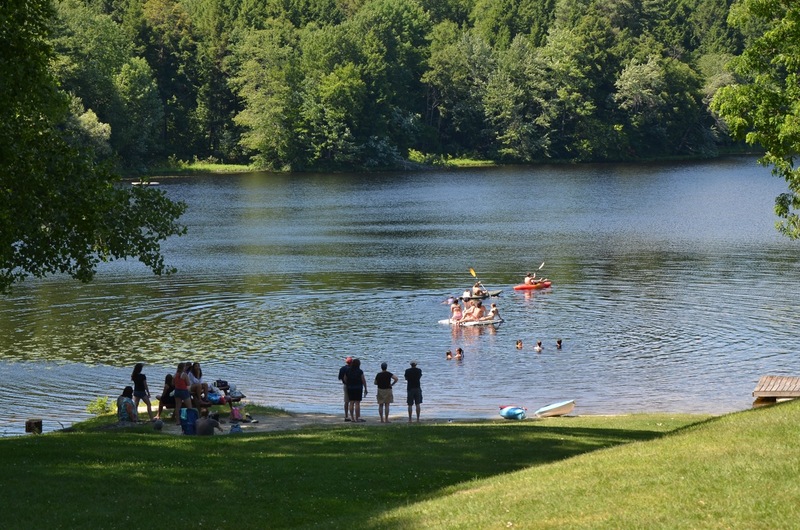 Visit www.rutlandrec.com for other recreation programs available to Rutland County residents.